Open House Saturday, February 28th from 11am-2pm 2000 Riverside Place, Unit #2 Wilton Manors, FL 33305 2 Bedroom 2 bathroom and Half $294,500.00 JUST REDUCED AND SELLER IS MOTIVATED Please contact Wilton Manors realtor Keith Hasting at 305.778.0244 or email keith@keithhasting.com if you can't make this open house and would like to schedule a private showing. 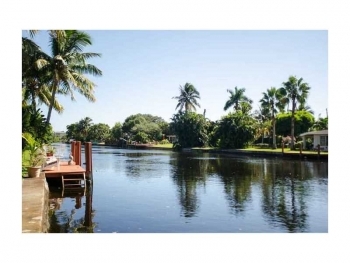 232 NE 30th St Wilton Manors, FL 33334 3 Bedroom | 2 Bathoom Middle River front home with Ocean Access Contact Wilton Manors real estate agent and come see this lovely waterfront Wilton Manors home. With ocean access and stunning views this home has it all. The one city in the Broward county that continues to grow and become more fun and sought after is Wilton Manors. 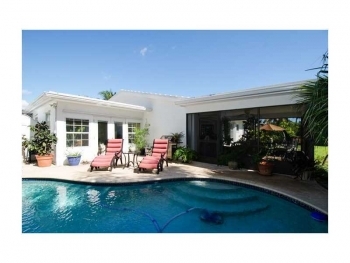 And the one neighborhood that remains one of the better values in the Wilton Manors real estate market is Almar Estate. 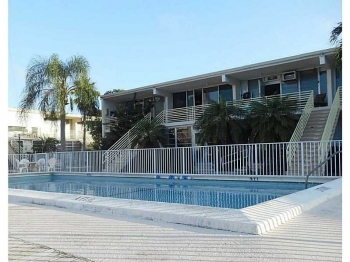 With its outstanding central location being just south of Oakland Park Blvd and west of Dixie Hwy. This neighborhood has the benefit of being within walking distance of Wilton Drive and great places to eat and nightlife. The housing assortment and selection is as varied as its people. With waterfront homes with ocean access as well as tropical landscaped bungalows. With about 101 homes and prices starting at around $300,000 and some that may go for around $560,000 for larger remodeled homes. The majority of houses here were built in the 1950's and 1960's. The smaller homes sizes start around 1,100 sq. feet and larger ones around 2,300 sq. feet. Contact Wilton Manors realtor Keith Hasting at 305.778.0244 or email keith@keithhasting.com and schedule a free, no obligation appointment when you are ready to sell or buy. 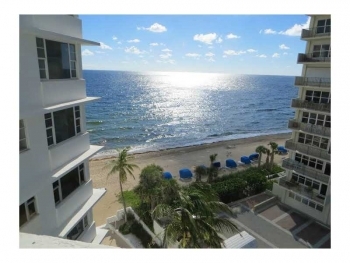 3600 Galt Ocean Drive Unit # 7D Fort Lauderdale, FL 33308 2 Bedroom | 2 Bathroom $299,900.00 This ocean front 2 bedroom 2 bathroom co-op is perfect for those looking for affordable waterfront living. With the beach just steps away as well as excellent shopping, dining and nightlife. Contact Fort Lauderdale realtor Keith Hasting and schedule a viewing today. 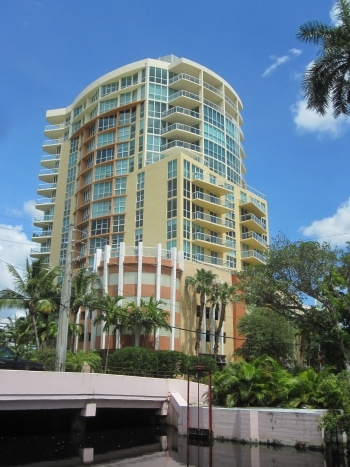 Looking for other homes & condos in South Florida? 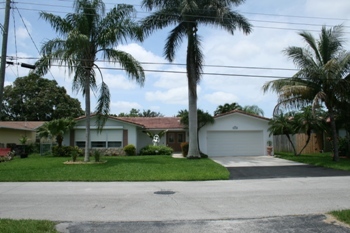 Then use the property search bar at the top of the screen and start your search in any city in greater Miami-Fort Laudedale as this website is connected to all active listings in the entire metropolitan area. 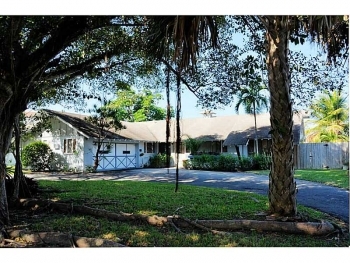 2141 NE 24th Street Wilton Manors, FL 33305 3 Bedrooms | 3 Bathrooms 2,789 Sq. 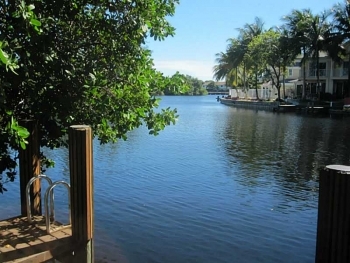 Feet Waterfront Home This lovely 3 bedroom 3 bathroom large waterfront home is simply one of the nicest listed properties in the Wilton Manors real estate market. Contact Wilton Manors realtor Keith Hasting at 305.778.0244 or email keith@keithhasting.com today and schedule a viewing.